You are at:Home»Leading Ideas»Does Your Church Need a Capital Budget? 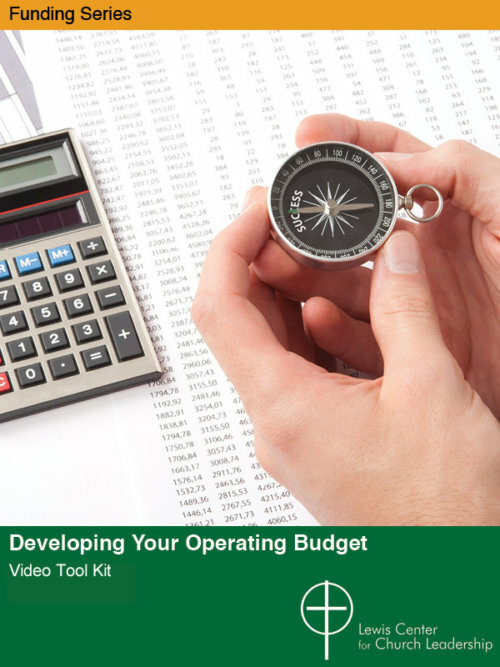 Does Your Church Need a Capital Budget? Lewis Center Director Lovett H. Weems, Jr., describes how formulating and funding a capital budget can help a church stay on top of building maintenance expenses. In the absence of such a plan, congregations often defer routine maintenance until they are confronted with a major crisis — and then don’t have sufficient resources to respond. Churches face a common dilemma when it comes to maintenance of their facilities. When operating funds are scarce, as they often are in congregations, the frequent response, unfortunately, is to defer maintenance. After a few years of deferred maintenance, the capital repair needs accumulate to a size that seems impossible to address. Then a crisis comes when something major must be replaced, and there are no funds for even a portion of the cost. Just like the operating budget, your facilities and capital budget are critical means of supporting your church’s ministry and mission. Churches can avoid this all-too-common problem by formulating a plan to address property renewal and replacement needs on an ongoing basis, and by dedicating sources of income to provide for these needs. 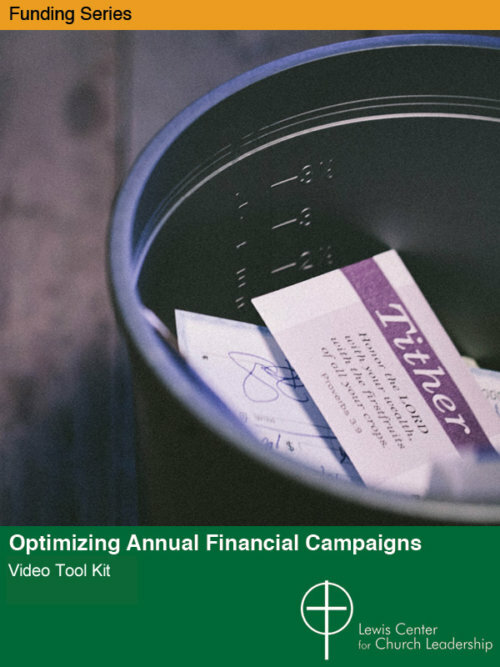 This type of planning and budgeting is the essence of a “capital budget.” Some churches call it the “building fund.” Just as church leaders give careful oversight to annual operational needs, so they also must provide for longer term capital needs. It would be a mistake to think about the operating budget as dealing with ministry and the capital budget as addressing facilities. Just like the operating budget, your facilities and your capital budget are critical means of supporting your church’s ministry and mission. The first step in formulating a capital budget is to develop a comprehensive capital needs plan by assessing the condition of your facilities and their current usage. It’s important to include a schedule of preventive maintenance and to take into consideration matters of environmental stewardship. Once all the needs have been assembled, you can organize and prioritize them..
It’s likely that your list will be extensive. And if someone saw your chart of capital needs organized by categories and years, they might even think you have a capital renewal and replacement plan. In reality, though, you have simply a wish list. From all that needs to be done, the task is to determine what is most critical to accomplish with the likely resources you have or will have. The biggest funding mistake most churches make is not having any ongoing sources of income that provide at least some basic funds for capital expenditures. So part of your planning needs to involve assigning tentative cost estimates to each of the things you believe you must do. It’s likely that the total will surprise you, and not in a good way! 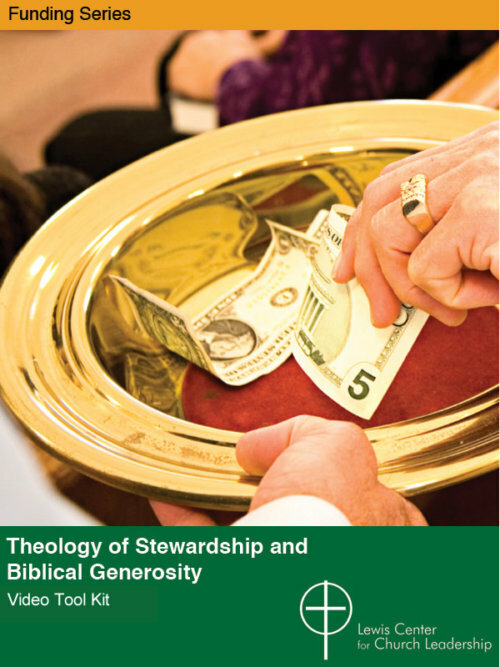 The good news is that there are many potential sources of funds that congregations can dedicate to capital needs without undercutting operating needs. Even if only a portion of rental income, memorials, bequests, end of year surplus income, and other income are directed toward capital needs, you have made a good start. The key is to establish the principle that the capital budget must have regular, reliable sources of income to stay on top of facility needs. If your church has never had a systematic plan for identifying and funding its facility needs, you may want to plant the seed as you head into this year’s budgeting cycle. The Bible says that when you build a tower, you need to pay attention to the costs. It could have added that once you build the tower, be prepared for some upkeep costs!